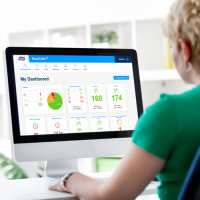 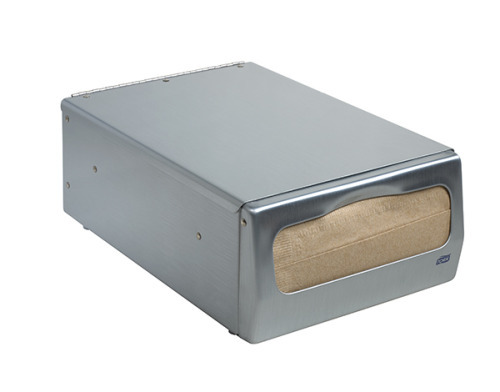 Xpressnap: delivers improved operational efficiencies, convenience, and waste reduction. 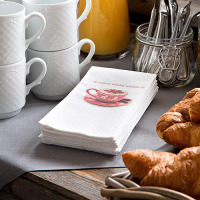 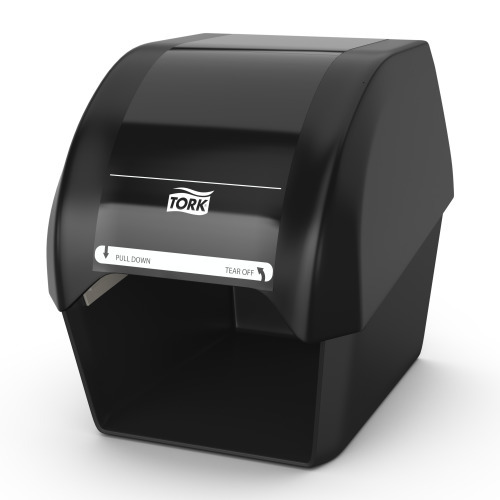 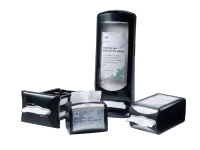 Traditional dispenser napkins enable one-at-a-time dispensing so your guests can take all the napkins they want, but not more than they might need. 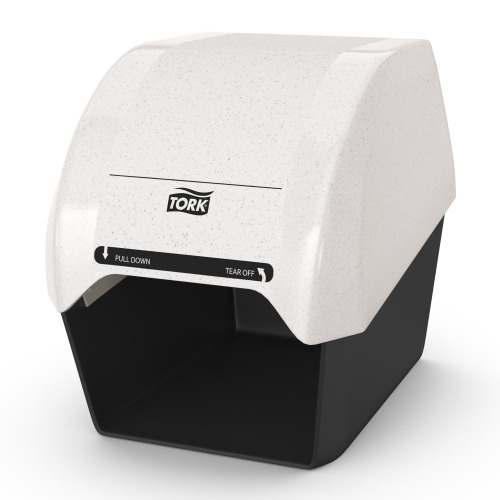 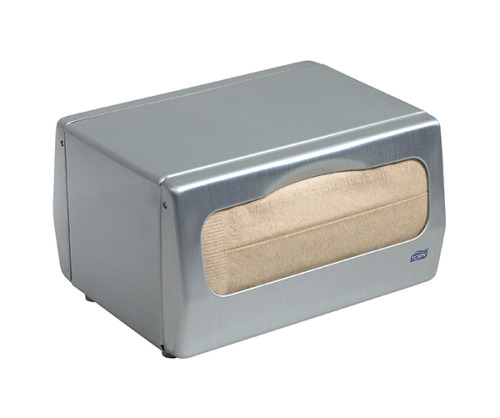 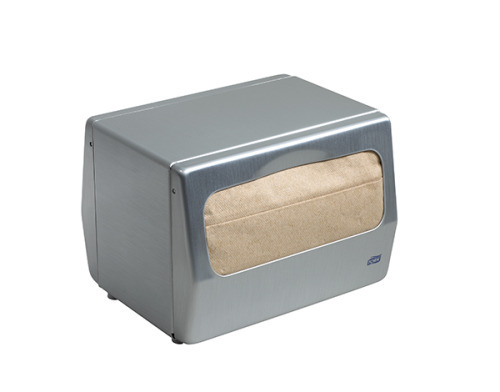 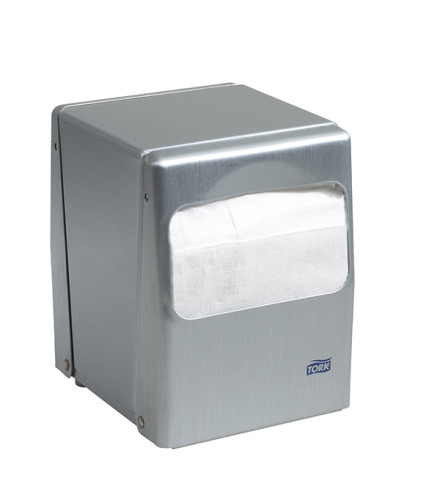 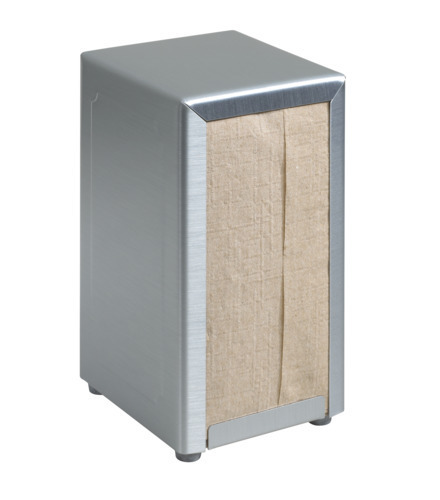 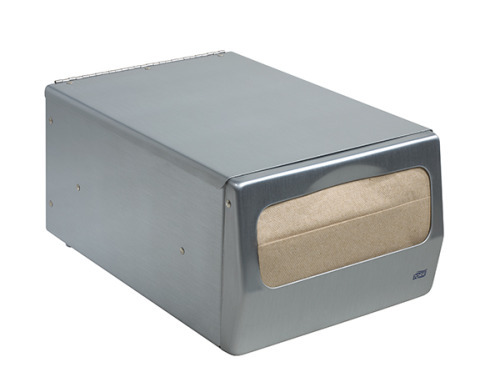 Durable dispensers protect napkins so each one is fresh and hygienic.